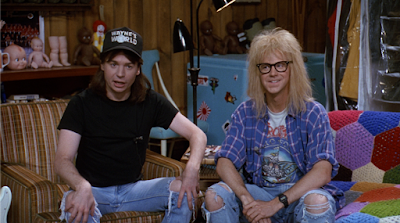 The very first Wayne's World skit appeared on Saturday Night Live on this day back in 1989. It seems impossible that it could actually have been that long ago. Check out one of the most memorable that these two shared on camera below!